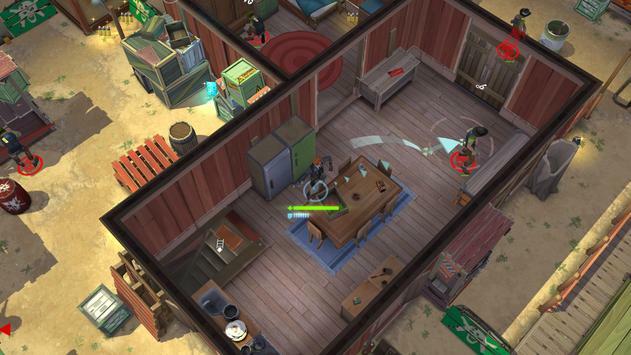 The scifi wild west adventure in outer space continues with Space Marshals 2. 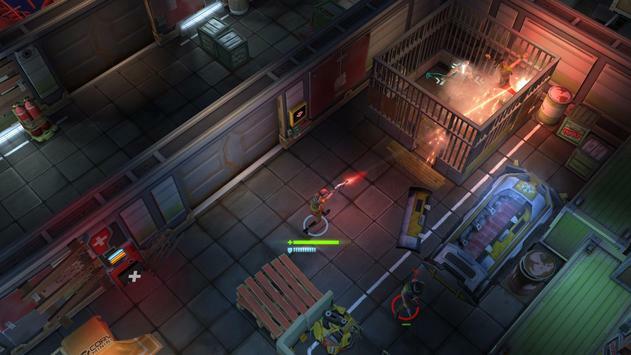 This tactical topdown shooter puts you in the shoes of specialist Burton in his struggle against the criminal elements of the galaxy. This isnt your ordinary dualstick shooter. The emphasis is on tactical combat and stealth, rather than just spraying bullets, and theres a story! Choose your approach carefully. Some say running into the fray, guns blazing, isnt always the answer. Use distractions to single out opponents. Use stealth takedowns and silenced weapons to covertly reduce the enemy numbers. Hack gun turrets to turn on their masters. 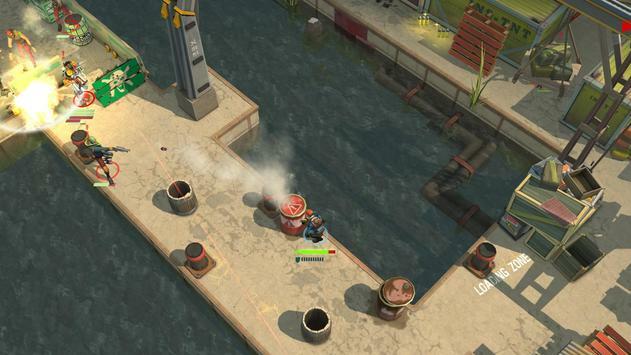 Lure different enemy factions together and let them fight each other. Choosing your loadout is a big part of your tactics. In addition to body armor and grenades you can carry one twohanded and one singlehanded weapon and theres something for everyone. Shotguns, handguns, assault rifles, sniper rifles, crossbows, energy weapons, throwing axes and more. Please review Space Marshals 2 Game and submit your comments below. We will collect all comments in an effort to determine whether the Space Marshals 2 app is reliable, perform as expected and deliver the promised features and functionalities.